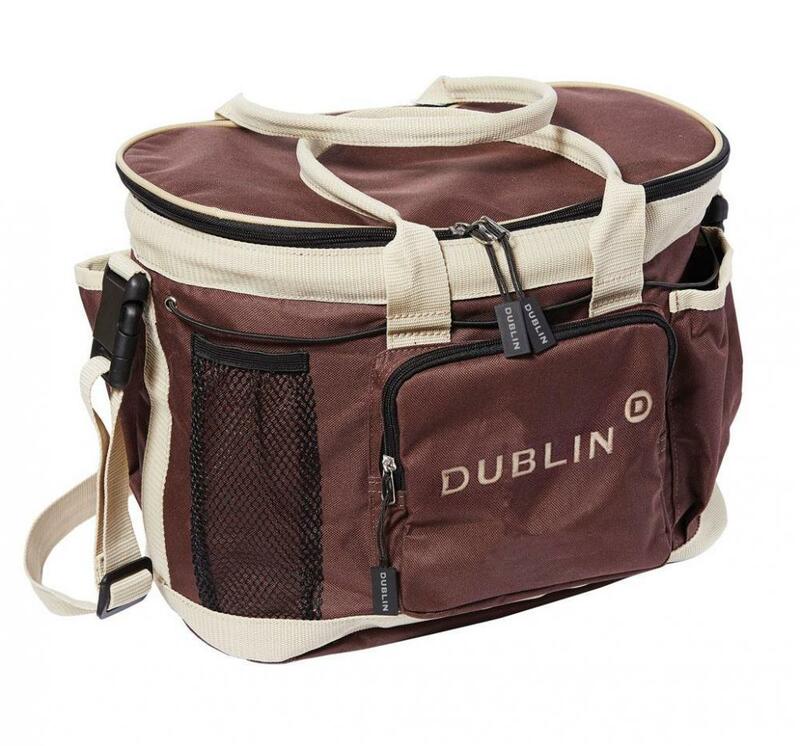 The excellent Imperial Grooming Bag from Dublin is perfect for carrying all your grooming essentials. The handy Grooming Bag features a long carry strap and two short handles and a zip closure on fabric lid, to keep kit secure inside and dirt out. 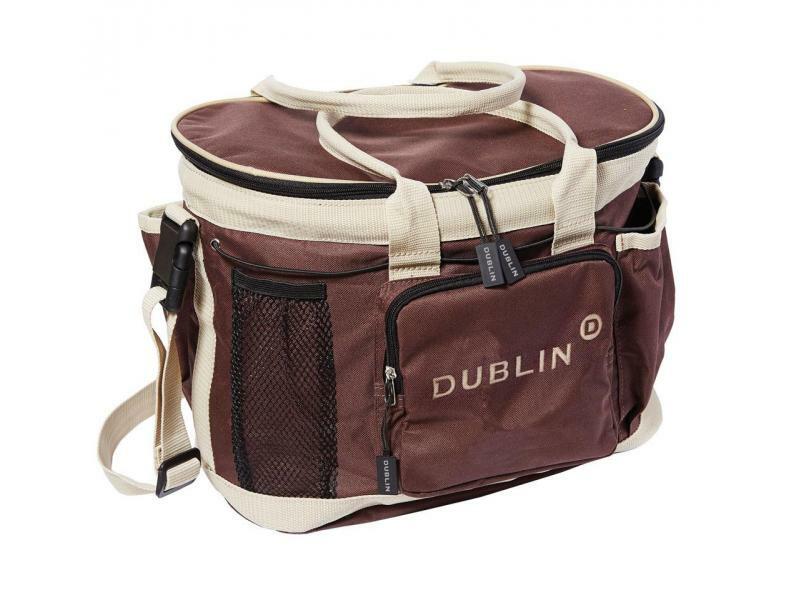 The Bag is perfect for on the yard or travelling to a event. 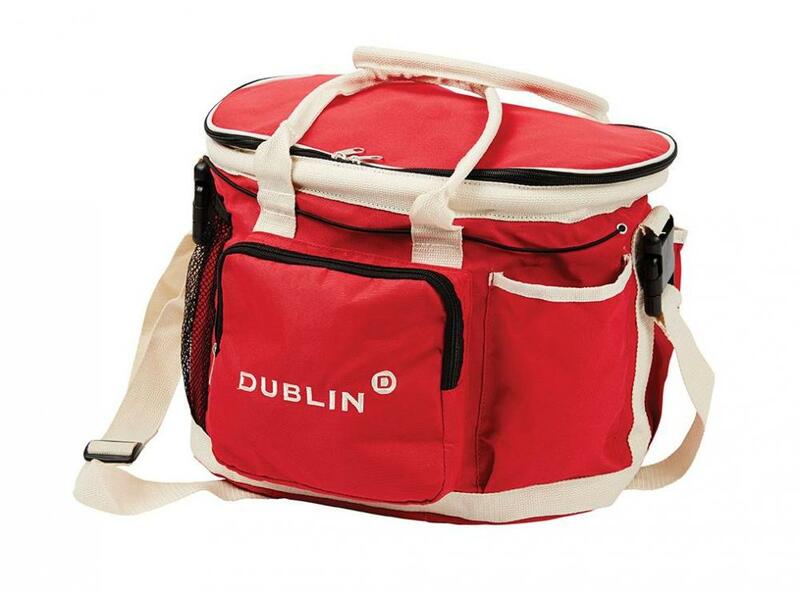 There are currently no questions for Dublin Imperial Grooming Bag - be the first to ask one!